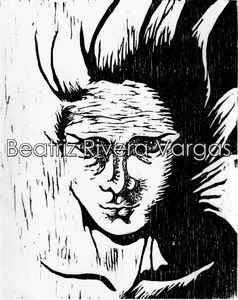 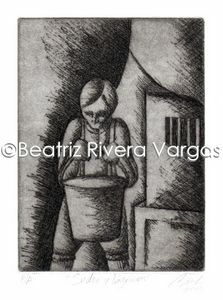 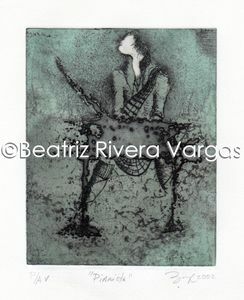 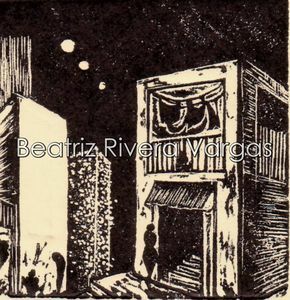 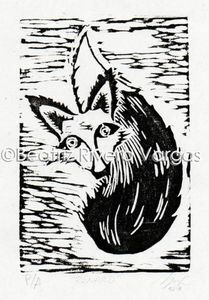 Born in 1982 in San José, Costa Rica, the artist studied Fine Arts specializing in engraving and print making. 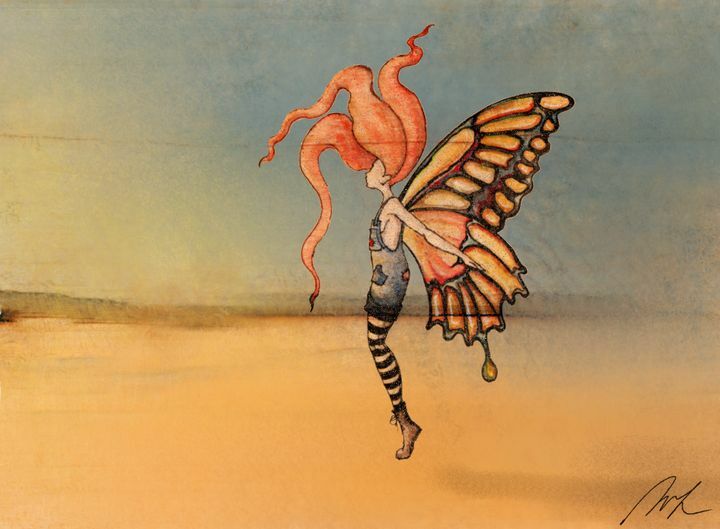 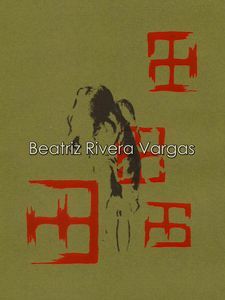 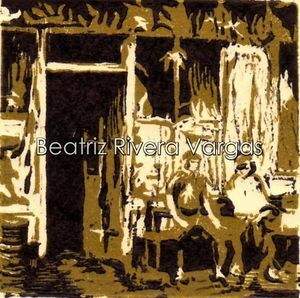 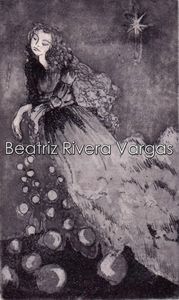 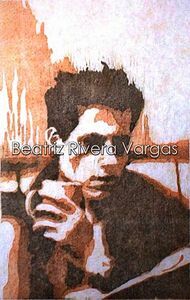 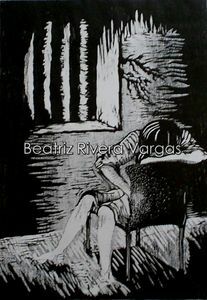 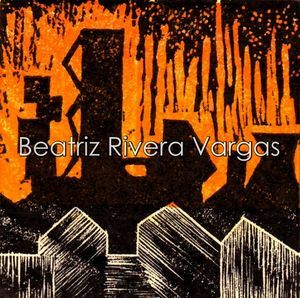 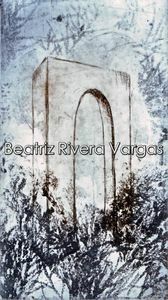 Recently, Beatriz has experimented with other techniques, developing as a watercolor and digital illustrator. 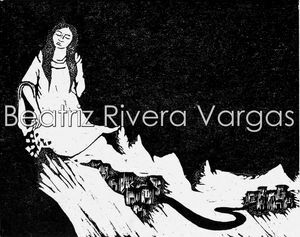 Her art revolves around the wisdom and mistery of short stories and folk tales from around the world, trying to visually extract the fantastic tradition and myth that hides behind storytelling.